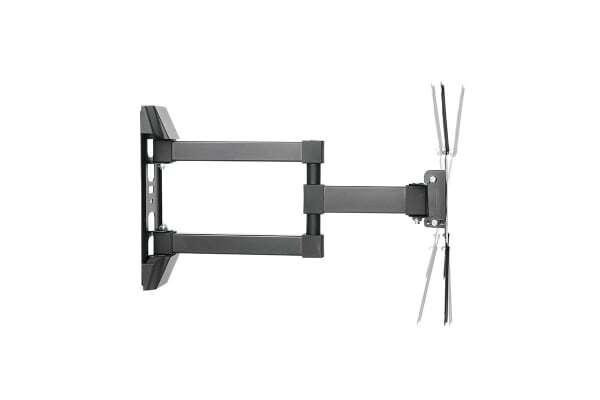 Achieve the perfect height or angle at a touch with this fully adjustable wall mount. The Kogan Full Motion Wall Mount for 26”- 65” TVs adds huge versatility to your TV viewing space, with the ability to move both horizontally and vertically, and extend up to 430mm away from the wall. 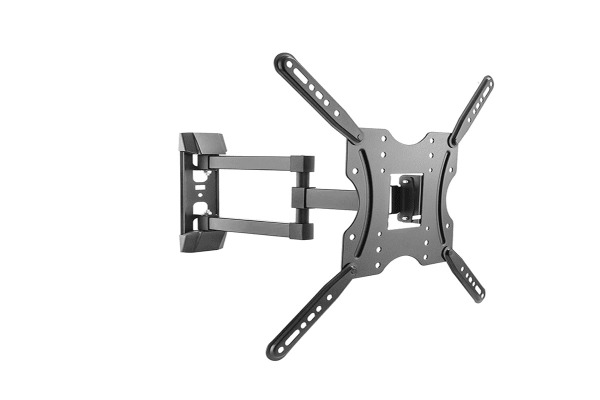 Your TV is held secure by the state-of-the-art mounting plate in an x-design for easy access to wires, and the easy-grip knobs let you achieve the perfect angle from anywhere in the room – meaning no more craning your neck to get the best view. 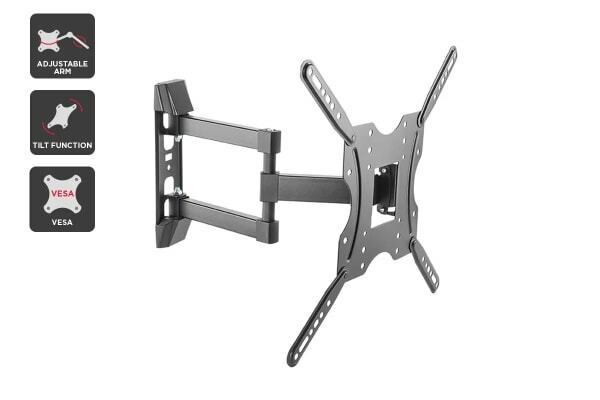 Great price, does the job.